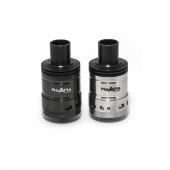 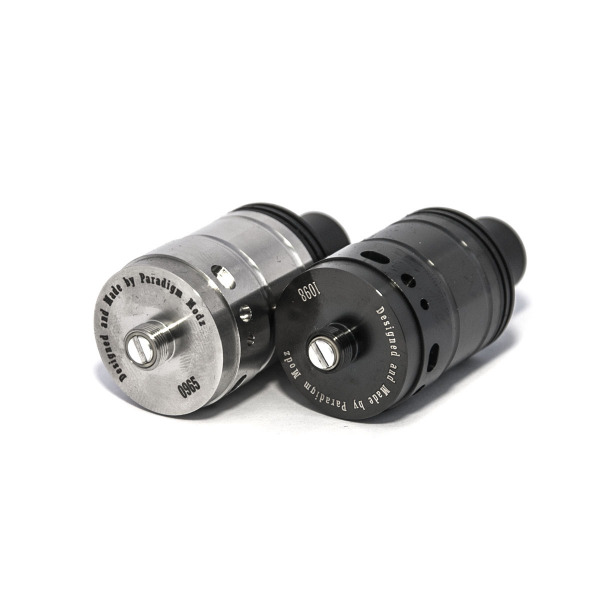 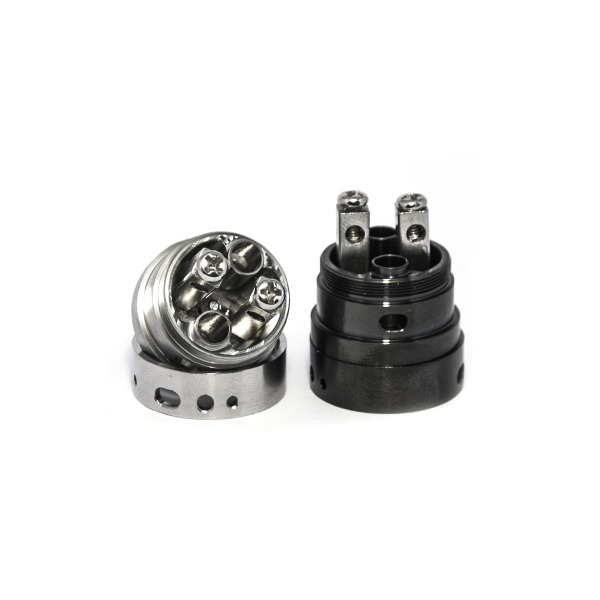 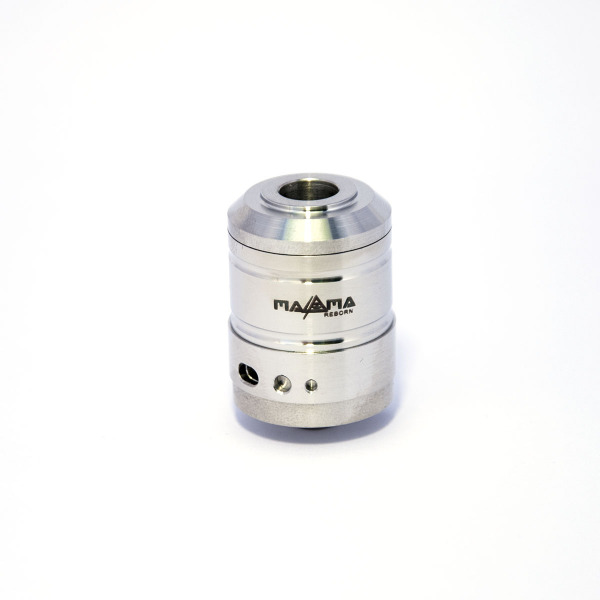 The enhanced version of the popular Magma atomizer with larger air intakes. 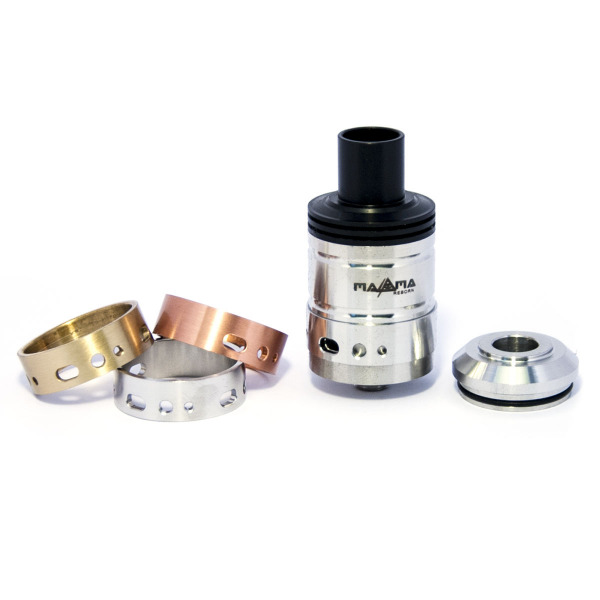 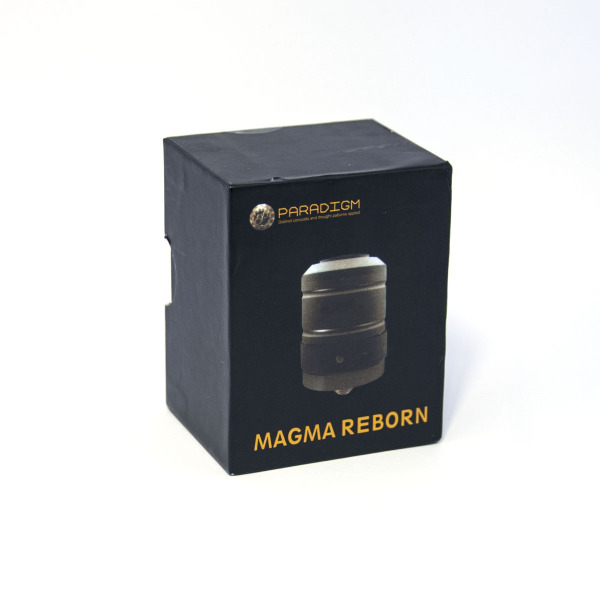 Magma Reborn - the enhancedversion of the popular Magma RDA with larger air intakes. 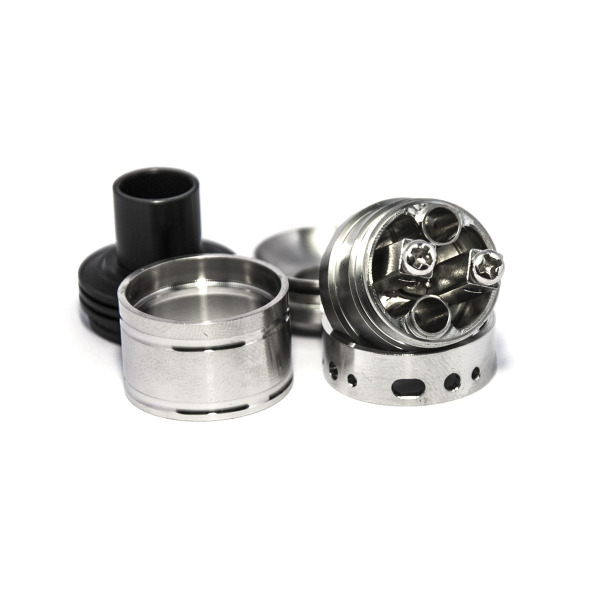 Click and check YouTube reviews!